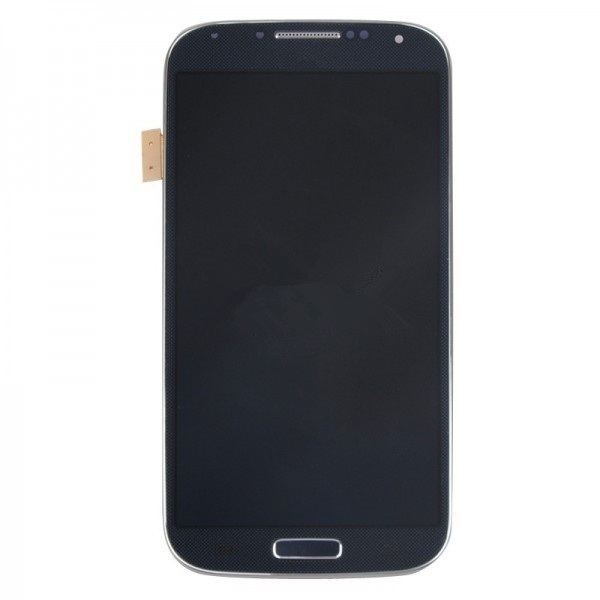 This item is used to repair a broken, damaged, cracked, defective, non-working LCD Screen Touch Digitizer Assembly with Frame. 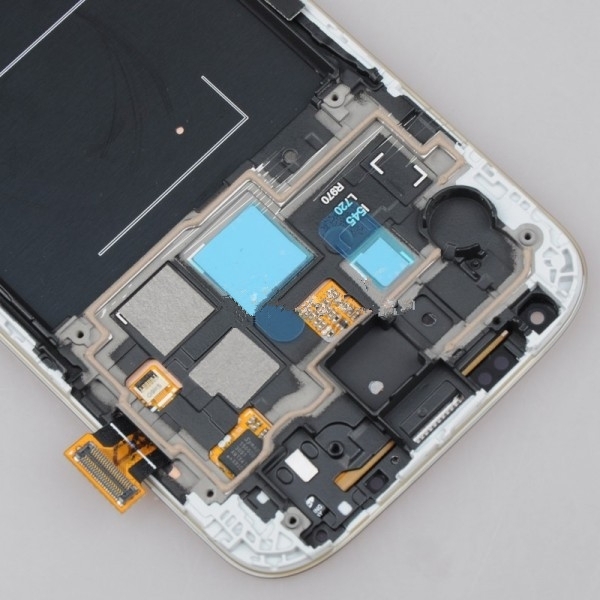 Type: LCD Screen Touch Digitizer Assembly with Frame. 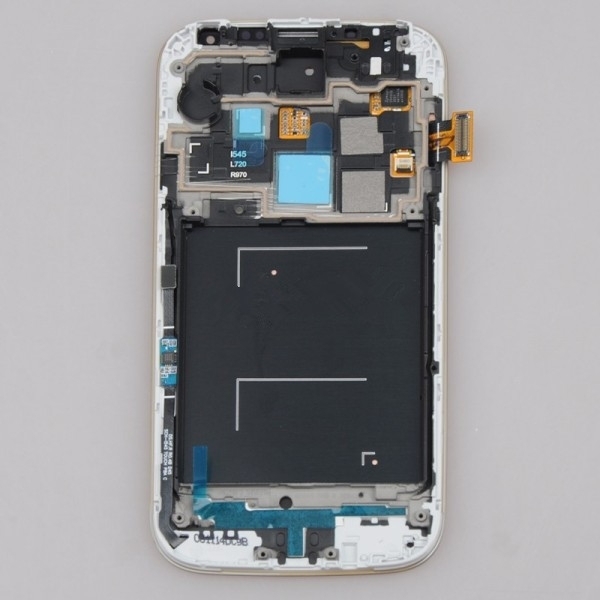 High quality LCD Screen Touch Digitizer Assembly with Frame. 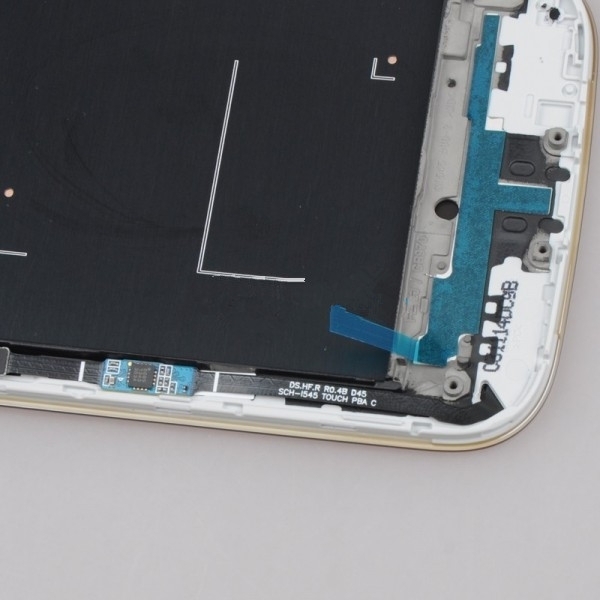 Repair/Replacing old, broken, cracked LCD Screen Touch Digitizer Assembly with Frame. for Samsung Galaxy S4 IV i545 L720 R970.